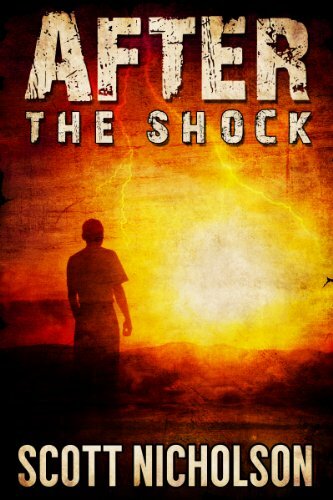 Click here to pick up your free copy of The Shock in the Amazon Kindle store. 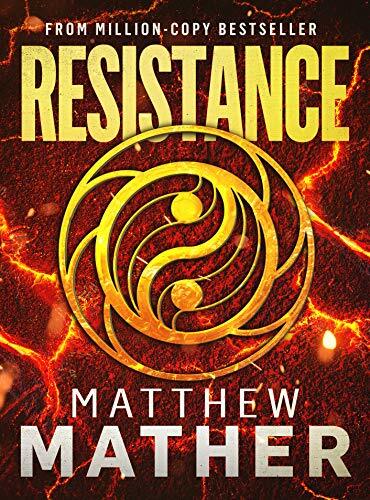 Click here to pick up your free copy of Resistance in the Amazon Kindle store. Yet very close to the current home of Lisa Emmer, chosen the Pythia, head of the Delphi Agenda, because of her gift of sight, and trained in ancient world studies by a mentor who promised to “teach you life”; more accurately, he might have said “teach you to save the world from evil.” Prophecy is Lisa’s bailiwick—she’s the modern-day Delphic Oracle, head of a secret organization whose purpose is to protect the world from rogue conspiracies within the Church. 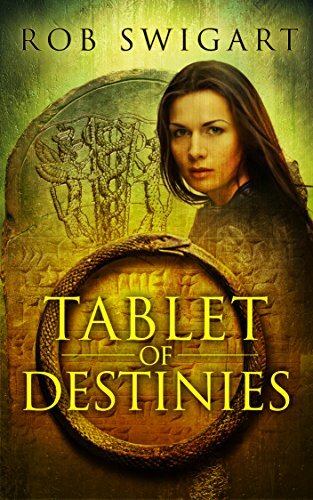 Click here to pick up your free copy of Tablet of Destinies in the Amazon Kindle store. Anger and fear consume Nathan and the strong emotions ignite powerful magic within him. Using his new powers, Nathan is able to hunt down the Duke, but he’s in a race against time. if he can’t catch them soon he’ll lose his chance at revenge and more importantly, he’ll lose the people he loves. 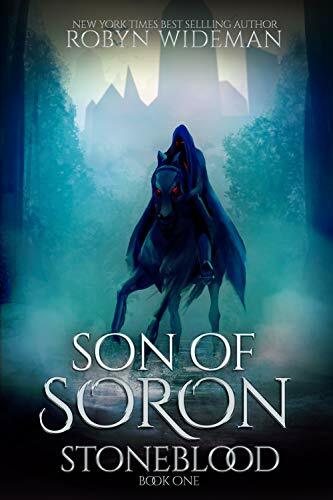 Click here to pick up your free copy of Son of Soron in the Amazon Kindle store. 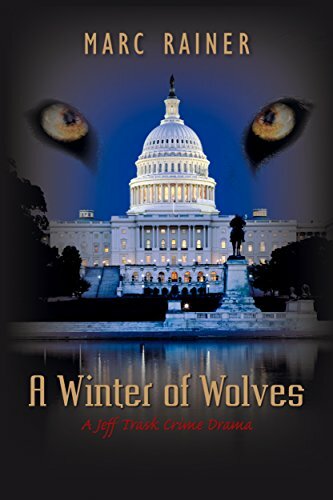 Police Officers Are Being Murdered In Washington D.C.
Based on actual events occurring in the United States, A Winter of Wolves is a gripping thriller that sheds light on how Islamic Cells are recruiting within prisons, creating immediate threats from within. Click here to pick up your free copy of A Winter of Wolves in the Amazon Kindle store. After befriending a compassionate Alaska state trooper, Kimmie is emboldened to hope for a better future. But if her stepfather figures out what she’s up to, he won’t just steal away her chance at freedom. He’ll take her very life. Amy Sullivan left everything familiar to meet an aunt she didn’t know she had. She’s searching for a family connection, yet gets much more when she’s named sole heir to her aunt’s fortune. But someone in this sleepy, southern town doesn’t want Amy to live long enough to collect that inheritance. Deputy Tate Mitchell is determined to discover who wants the money for themselves–and who is willing to kill Amy to get it. 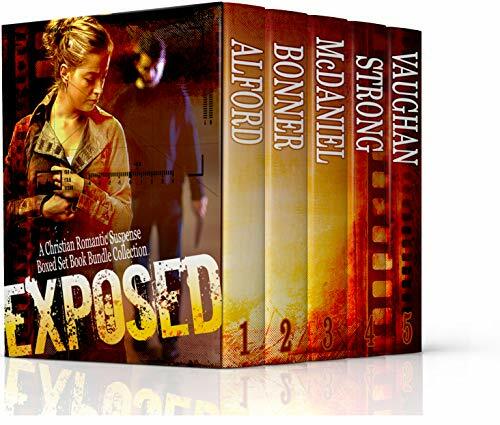 Click here or type in http://geni.us/exposed into your web browser to pick up your copy of Exposed Box Set in the Amazon Kindle store. 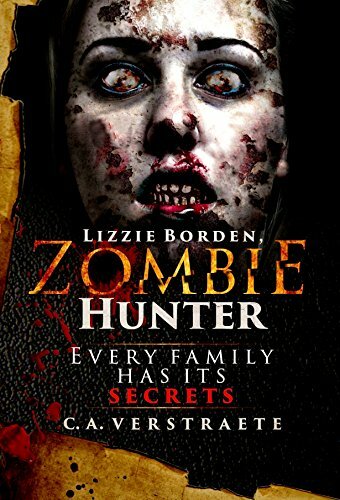 Click here or type in http://geni.us/lizzie into your web browser to pick up your copy of Lizzie Borden, Zombie Hunter in the Amazon Kindle store.